John Bogle is our guest on Episode 1. 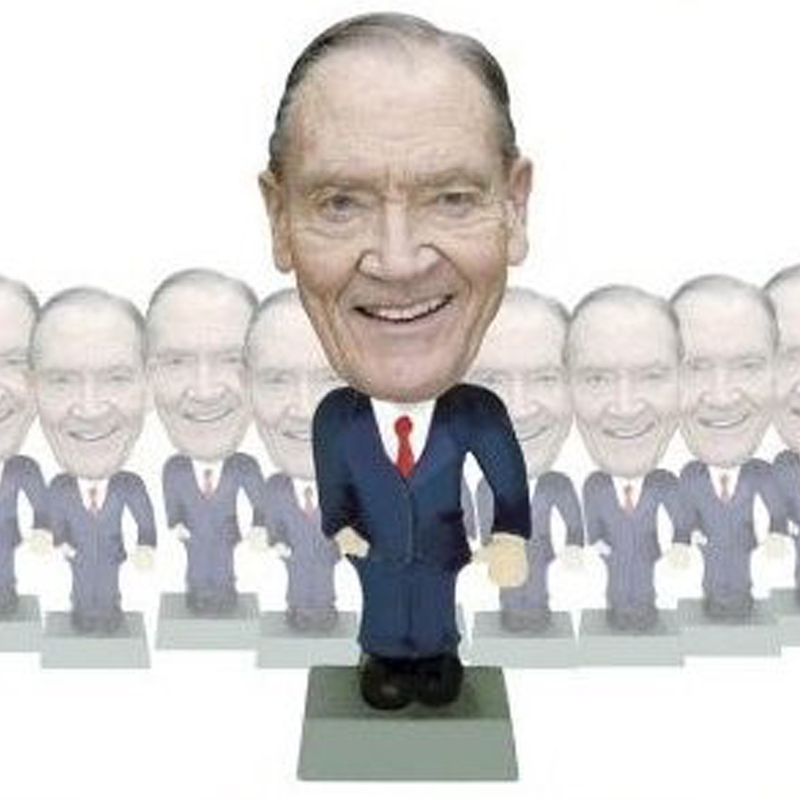 This fascinating podcast covers 65 years of John C. Bogle's life - from the early 1950s as a student at Princeton through today. The discussion includes his role as Wellington's CEO, the formation of Vanguard and the first index mutual fund. These true stories are told by Jack Bogle himself from his newest book "Stay the Course" to be published in November 2018 by Wiley.